It's officially the time for festivities and I am a happy girl because I love all of the joy and love and happiness this season brings. This season also comes with SALES and that excites the shopaholic in me. Today I have my review of the Luna by Foreo Facial Cleanser. 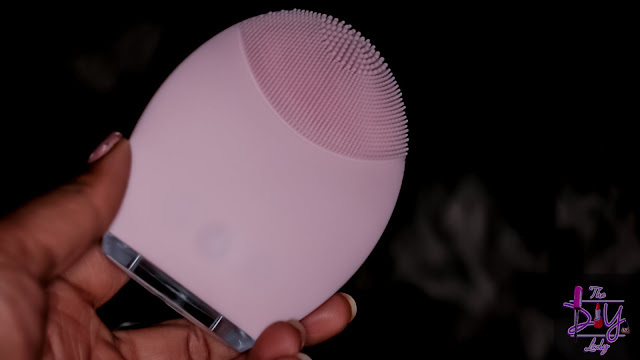 This is currently on sale on Foreo's website and you need to read till the end because I've been looking forward to tell you all about this product. I've been using this stuff for about 2 months now, and I took a while to review it because I wanted to be sure that it does what it claims it does. After using it for as long as I have, I'd like to let the world know that it does everything it says and MORE. I saw results on the first day I used it, but I had to see if it was consistent and it certainly has been. 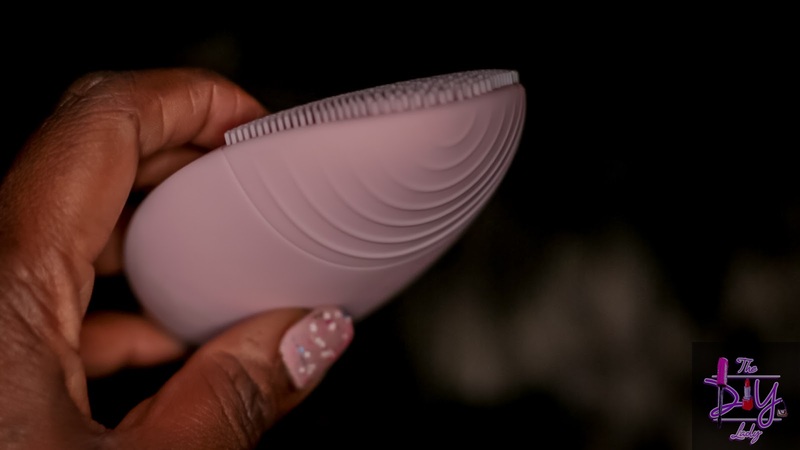 The Luna by Foreo is literally one of my favorite beauty products of 2015! and oil*, enhancing the absorption of your other skincare products. The Silicone touch-point are everything! They get into the skin and seriously clean out everything. Your skin feels amazing after every use of this device and also results in wonderful clear skin in the long run. In its one-of-a-kind Anti-Aging Mode, the LUNA™ directs lower-frequency pulsations that, when applied to wrinkle-prone areas, reduces the visibility of fine lines and wrinkles, as well as brings skin that looks firmer. I made a youtube video for this product. Enjoy as you watch below. If you're interested in this product, right now, you Get 25% off FOREO LUNA & ISSA Range devices + free shipping at FOREO.com. Offer ends November 30th! Thanks for coming by, Till Later, God Bless. Luna sent for review. Opinions are 100% mine.